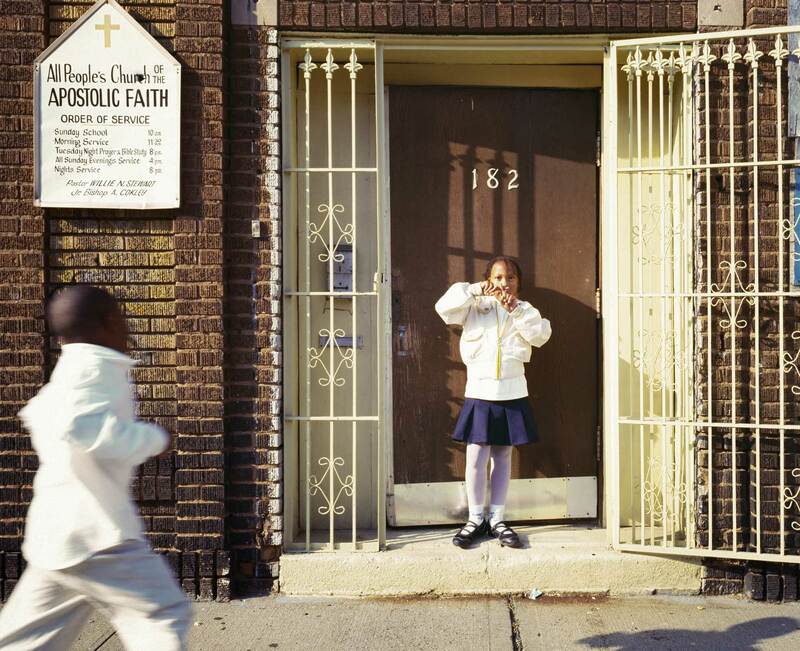 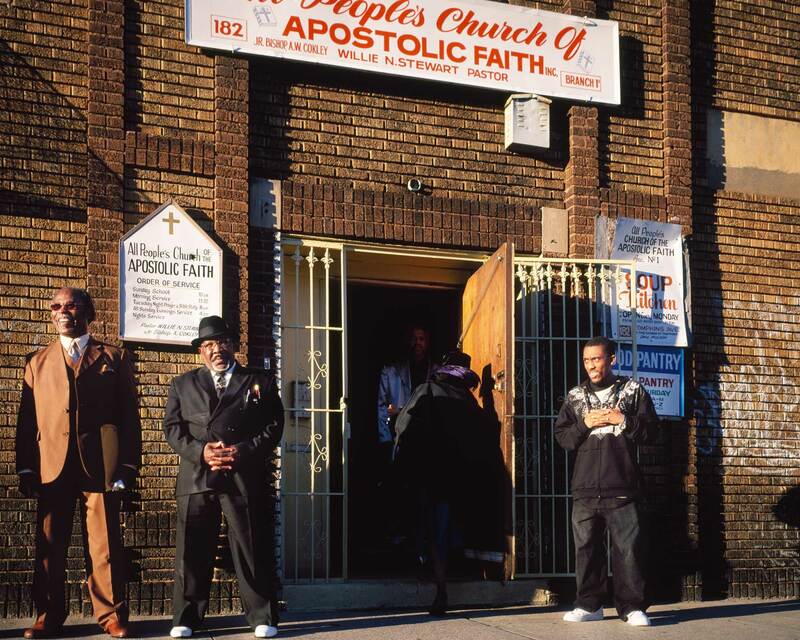 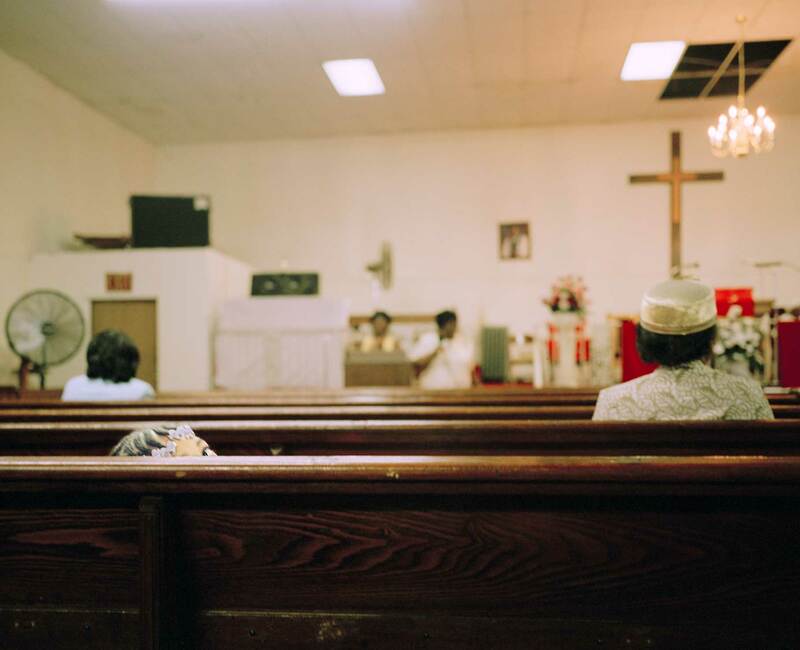 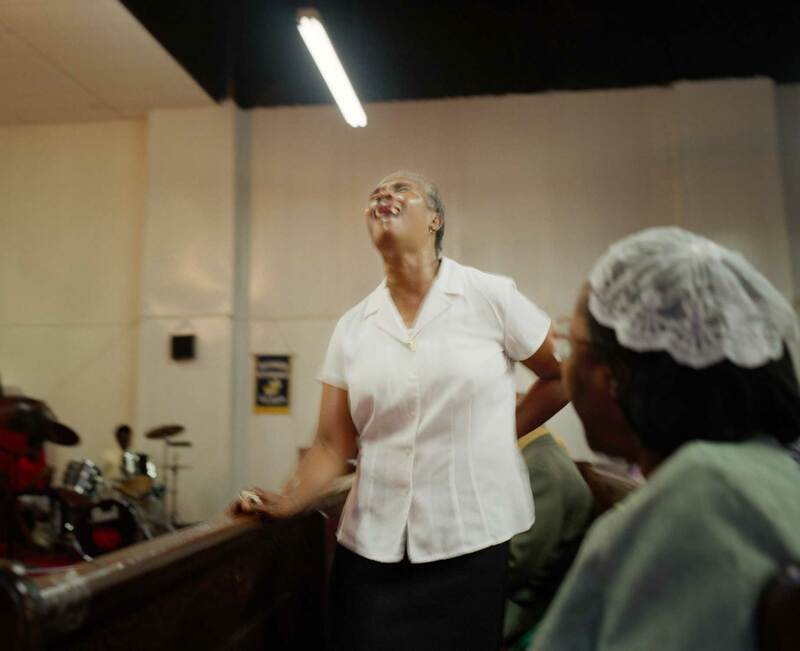 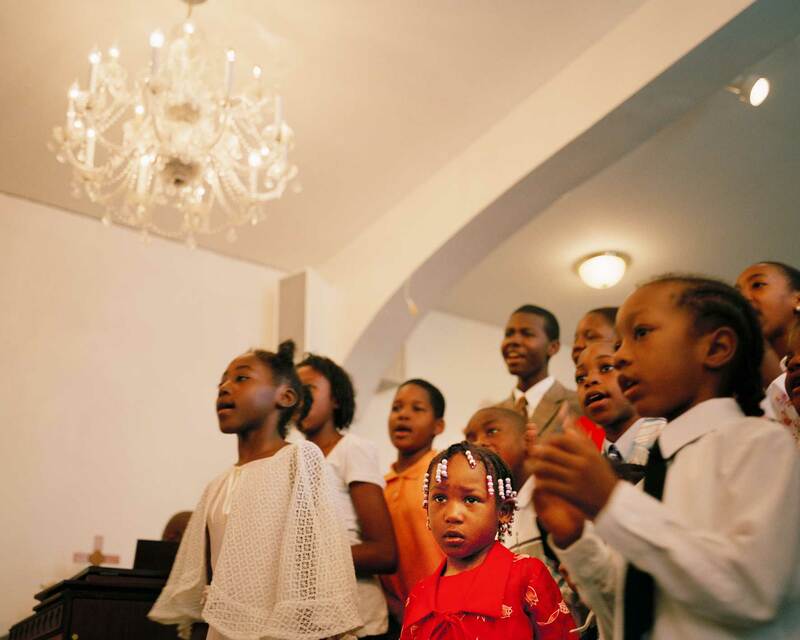 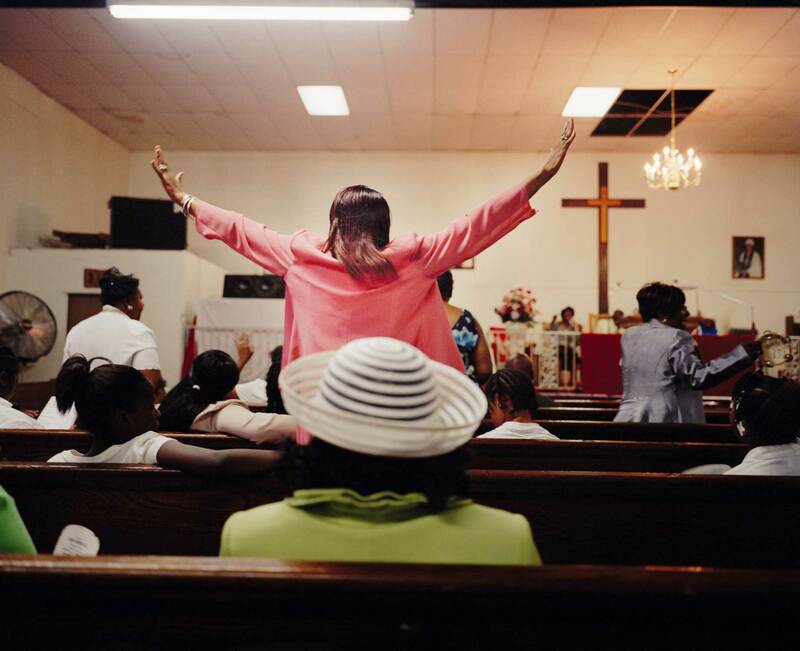 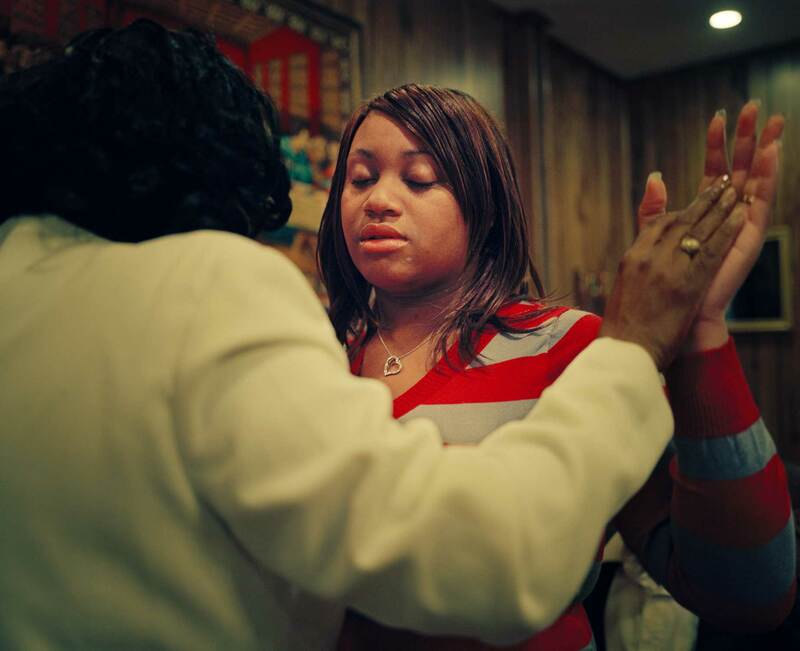 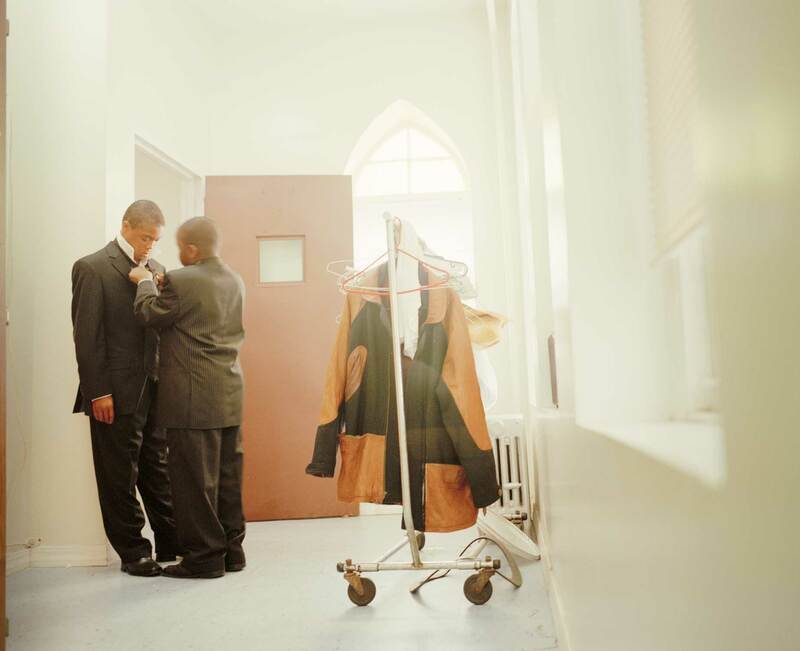 In the Bedford-Stuyvesant neighborhood in Brooklyn New York, where the economic recession shows the hardest face, there are more than two churches every block. 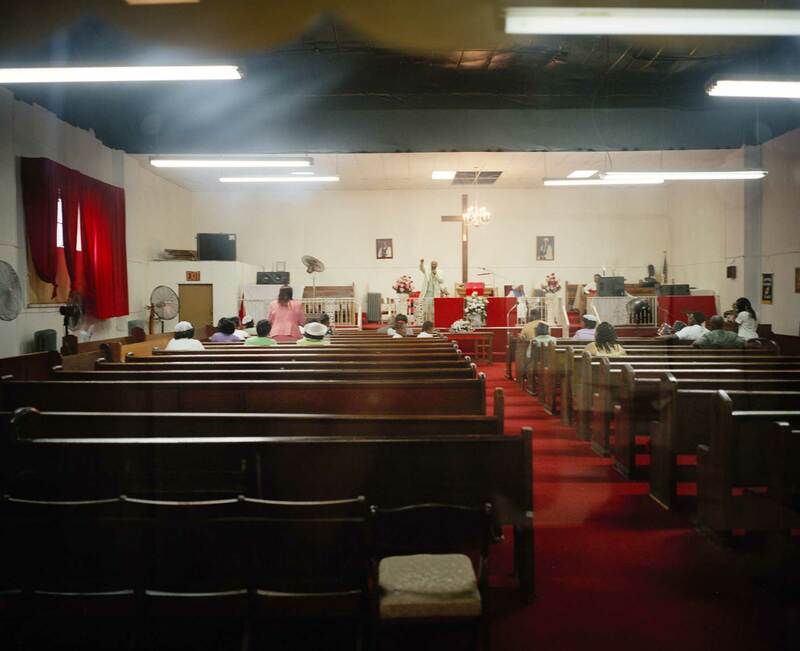 In this neighborhood few are the things you can count on, one is certainly the Sunday mass, that, here, becomes the option to street life. 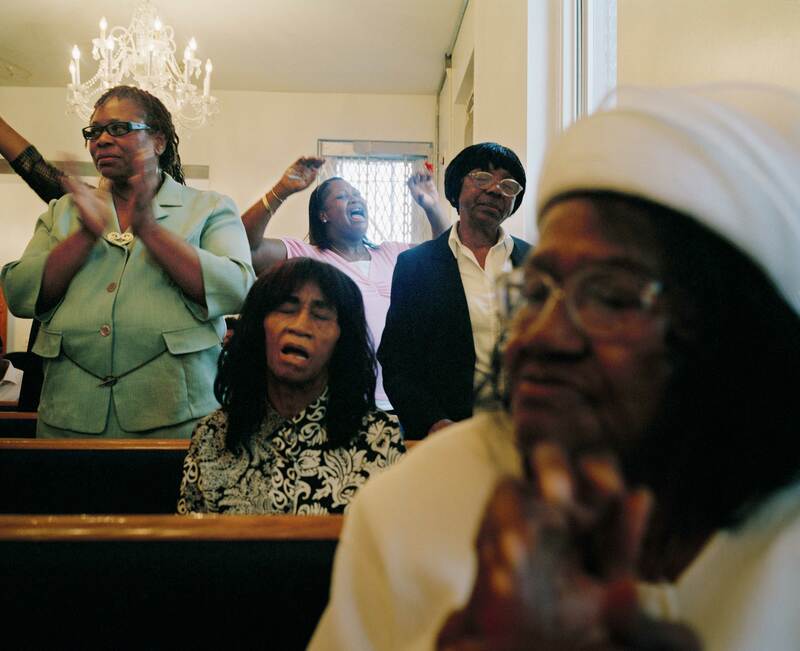 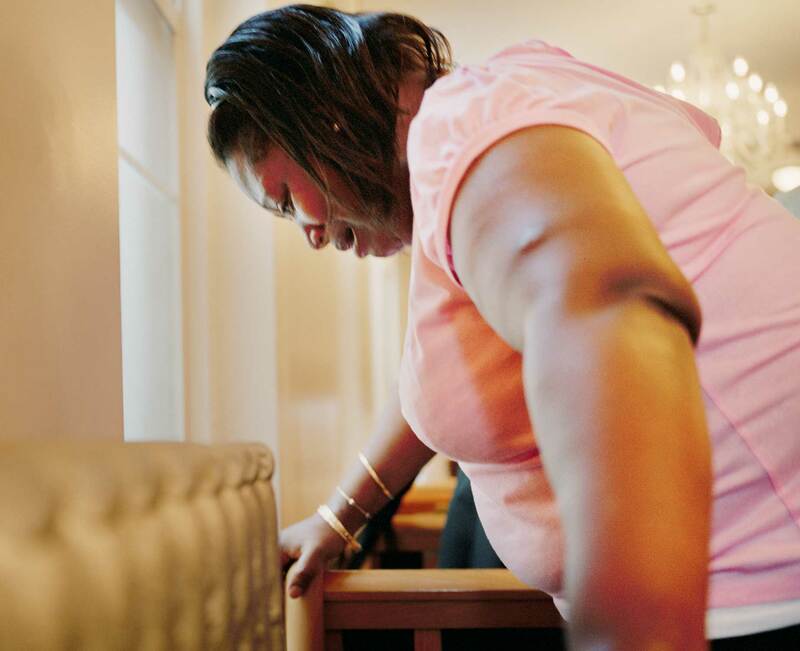 These pictures portray the hope that every Sunday morning is displayed in the church benches.